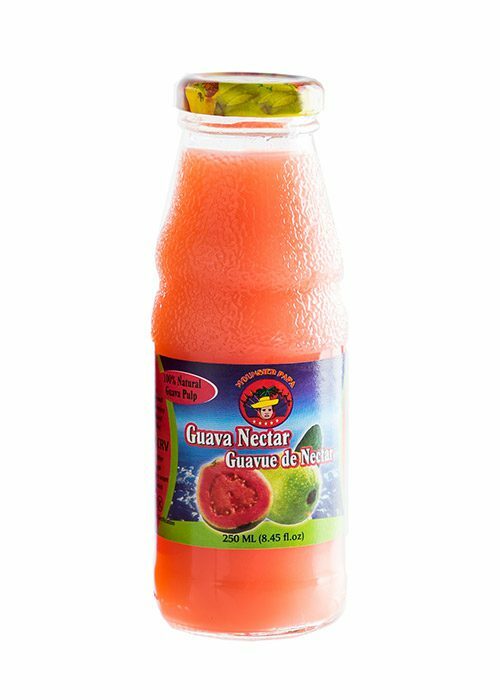 Mounsier Papa brings you the highest quality Guava Nectar that you will find anywhere! Our high standards and commitment to quality means that we use only the finest Egyptian guava pulp, River Nile water, purified by reverse osmosis, and natural sucrose... Just one sip and you will taste the difference! 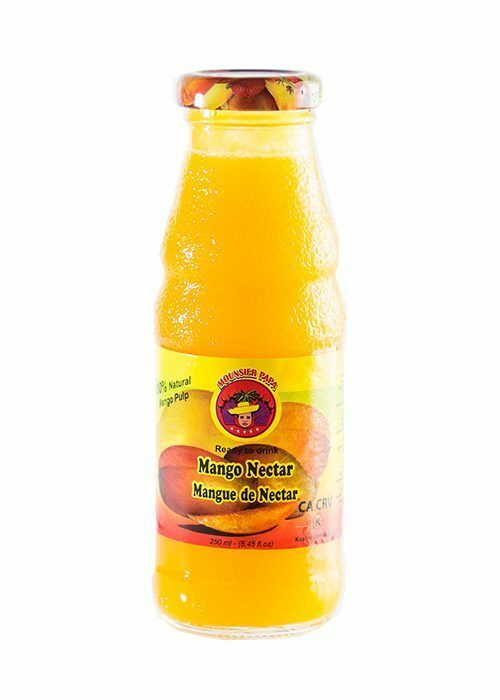 Mounsier Papa brings you the highest quality Mango Nectar that you will find anywhere! Our high standards and commitment to quality means that we use only the finest Egyptian mango pulp, River Nile water, purified by reverse osmosis, and natural sucrose... Just one sip and you will taste the difference! Mounsier Papa brings you the highest quality Peach Nectar that you will find anywhere! Our high standards and commitment to quality means that we use only the finest Egyptian peach pulp, River Nile water, purified by reverse osmosis, and natural sucrose... Just one sip and you will taste the difference!